Alot of our customers ask us the question: ‘What is the difference between Moodle and aNewSpring?’ The first part of the answer to that question is that Moodle and aNewSpring have a lot of similarities. However, there are differences as well. Many of our customers have worked with Moodle before they switched learning platforms and started using aNewSpring. If you are evaluating both Moodle and a SaaS platform like aNewSpring - what should you be looking at? Let’s find out. What will do you use Moodle or aNewSpring for? Both platforms facilitate online learning. They can be used for various learning options like blended learning, e-learning and exam training (have a look at the product tour for more info). Both platforms enable trainers, coaches and teachers to communicate, hand out assignments and give feedback to their students. This makes Moodle and aNewSpring popular choices at schools and with training providers. The features of aNewSpring and Moodle are comparable. Both platforms enable you to create content, use calendars, link mentors and create a good and clear structure for the students. The way you create your training (or what we call ‘learning journeys’) are very different though. So, you can use platforms to enable ‘learning’, but you have to think about what is important for you. Have a look at the table below to see an overview of all the features of aNewSpring and understand the differences between Moodle and aNewSpring. Freedom to design the course the way you want to? Immediately start creating a training or course? Allows the start of building immediately? Allows for structuring content logically? Allows for different learning models? Allows the easy reuse of content in different courses? Includes new releases and automatic updates? 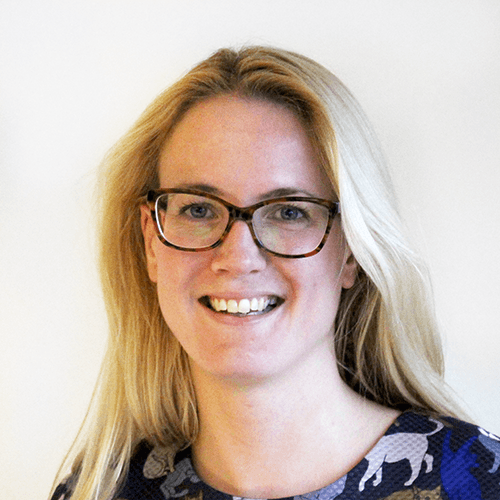 Is mobile friendly without extra work? What do customers say who have migrated from Moodle to aNewSpring? In the beginning of this blog, you read that a lot of our customers tried Moodle before deciding to use aNewSpring. Why did they switch learning platforms? Here are two reasons we hear a lot. aNewSpring is known for being easy to use for administrators and for offering students a great user experience. It’s easy to make your own first, free environment: You can quickly add test questions and switch to the student view to see what the students are going to see when they are logged in. If you need any help, you can contact one of our colleagues at the customer success team. With Moodle, it may take a while to complete developing your training course, and when your course is live, it may not work exactly the way you wanted it to, but it is too late to test and change it. Moodle, being an open-source platform, gives you the feeling that you’ll be more independent in how you use it compared to aNewSpring. But, from experience, our customers feel otherwise. See, you can make an adaptive platform with Moodle, but you are very dependent on the knowledge and experience of your implementation partner(s). And then, you also have to deal with their time, priority, capacity and budget. In short, a lot of things that can frustrate you. aNewSpring, on the other hand, is ready to go from the minute you create a learning environment and is ready for use. What do you want to use aNewSpring for? Moodle is an open-source platform. This means that the learning platform is free to use. This may seem very attractive but for it to stay free, you will need a lot of knowledge of the platform. It’s not that easy to build a suitable learning system when you don’t have knowledge of Moodle. There are a ton of plugins available and by participating in the community, you will discover new possibilities all the time. Many companies who work with Moodle use consultants or Moodle experts. They can explain the possibilities of Moodle and you can discuss which functionalities you are going to use. 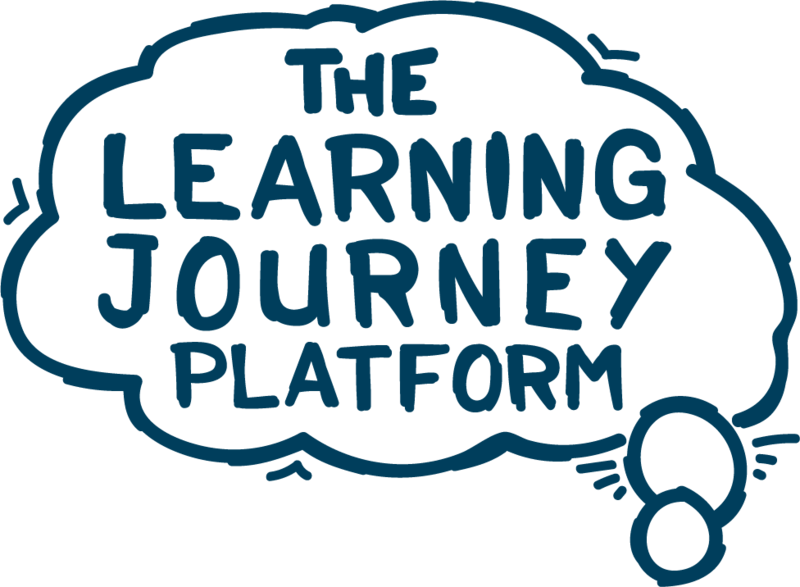 In this way, you can develop a custom learning platform. Because of the use of external help, the end results obviously aren’t free. You also have to account for the fact that you will probably need consultants or partners to keep your platform up to date. 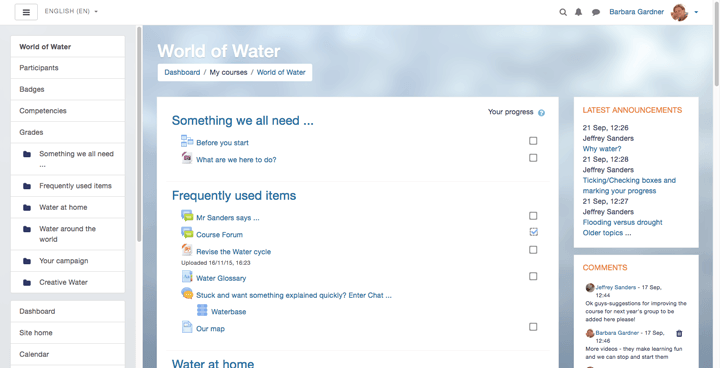 Moodle offers support in the shape of documentation and an online forum. This means there’s a lot of information available, but you have to find it yourself. When you compare Moodle with aNewSpring, you will see a clear difference. aNewSpring is ready to start from the moment you create an account. 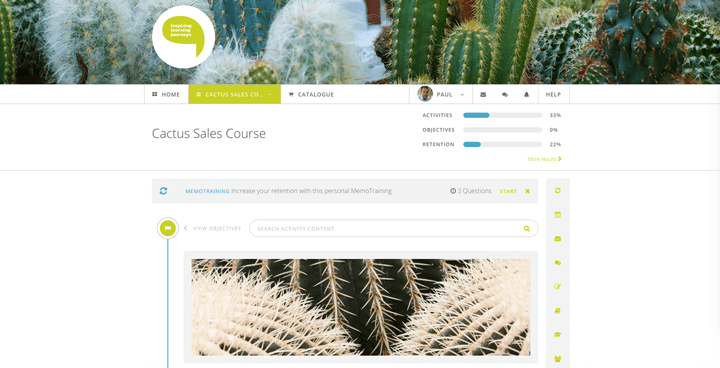 The learning platform contains a lot of standard features and these features can be simply turned on or off depending on which type of training you want to create. In addition, there are new releases frequently to ensure that the platform stays up to date and can continue to exceed the expectations of your customers. Every release of a new feature or an improvement aims at enhancing the user experience or providing new integrations. The costs of the platform are very clear. You only need a user license when a student enrolls. The more students you have, the lower the cost per user. We take care of hosting the platform and platform security and when you have questions, you can simply contact our customer support team. Whether should choose to use Moodle or aNewSpring mostly depends on what you are looking for and how you want to use the platform. Moodle can be a good choice if you have a team (or consultants) available that can help you set up the platform to your exact requirements. You have to take into account that setting up the system will take time and money. Also, you might have to use plugins or build specific functionalities yourself. With aNewSpring, you can start to build a learning journey immediately, making use of various functionalities to help the learner learn, better. You will also be able to re-use content so that you can productise training courses. And, our development roadmap has the trainer and training provider in mind so future developments are tailored to your needs. Also known as Mad-Skillzz Madeleine.